Since 1997, Corporate Realty has shared a monthly mailer with our current and prospective clients in New Orleans and around the country that not only highlights our recent transactions, but a recipe or story from a great local restaurant. In the past, we’ve featured recipes from Commander’s Palace, Galatoire’s, Ella Brennan, and many others – and we’re proud to be associated with some of the best Louisiana has to offer. In 2019, Corporate Realty, Inc. is proud to partner with the Link Restaurant Group on our monthly mailers. Chefs Donald Link and Stephen Stryjewski strive to embrace the art of simplicity, with a dedication to using only the highest quality ingredients, coupled with a commitment to serving the community. To that end, they created the Link Stryjewski Foundation which helps to nourish and educate the youth of New Orleans empowering them to realize their potential and become active positive members of our community. A tremendous amount of care is required to put together a complex real estate transaction and to create a memorable meal. Both Corporate Realty and the Link Restaurant Group make such an effort to ensure that we deliver quality solutions and products to our customers and clients. 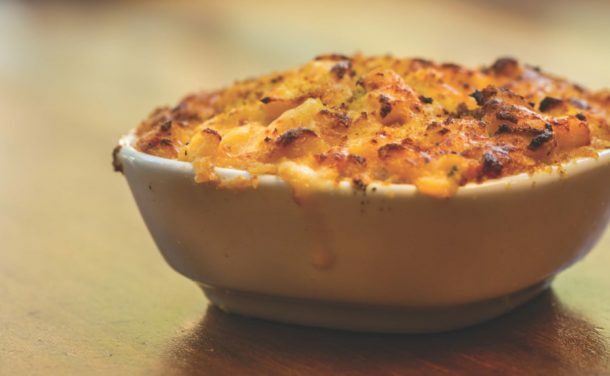 In the coming year’s monthly mailers, comprised of our recent transactions and new assignments, you will also find recipes from Donald Link’s restaurants, including Herbsaint, Cochon, Cochon Butcher, Peche Seafood Grill and a few others. 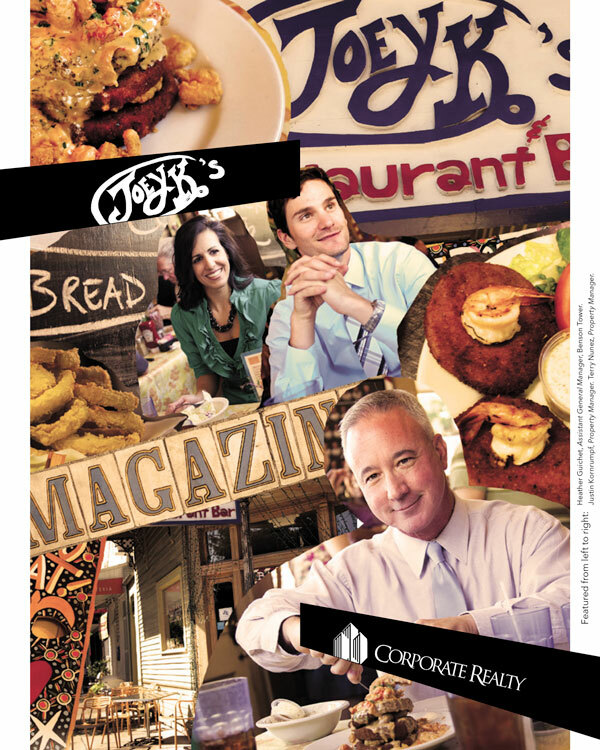 Over the years, Corporate Realty has featured many great Louisiana recipes and food items. Search below to find old favorites and discover new classics. 2014: Tour of Magazine St.